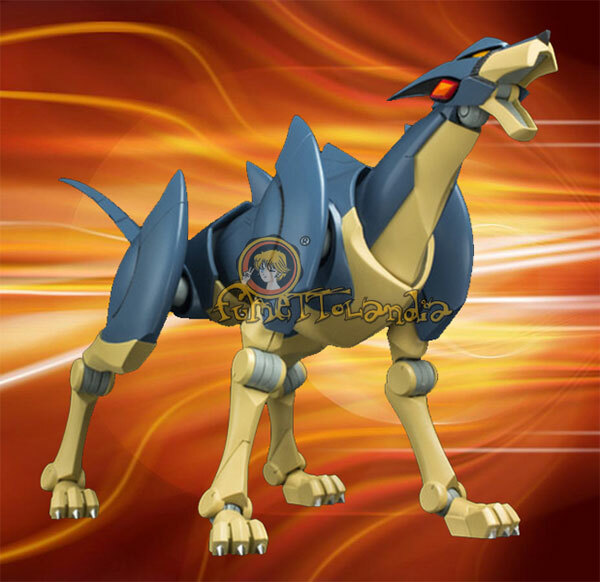 Casshan's robot dog Friender now joins Sentinel's Fighting Gear lineup! 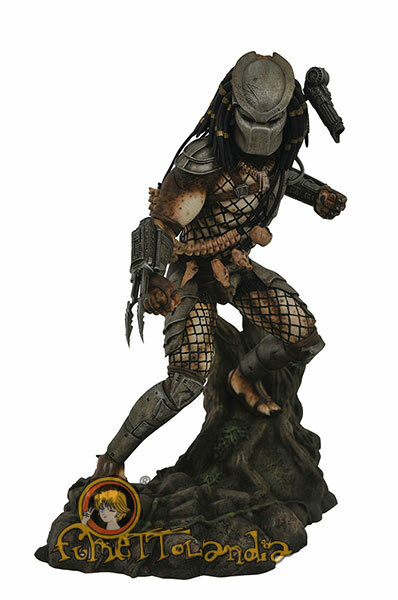 He's about 18cm long, and is amazingly posable for maximum action! Match him up with the reissue of Fighting Gear Casshan to keep the robot hordes at bay!